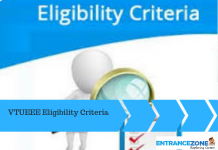 WBJEE 2019 Exam Pattern: The pattern of Question Papers in WBJEE-2019 is published in Information Bulletin released by West Bengal Joint Entrance Examinations Board and Questions will be based on the Syllabus for West Bengal Joint Entrance Examination (WBJEE 2019). 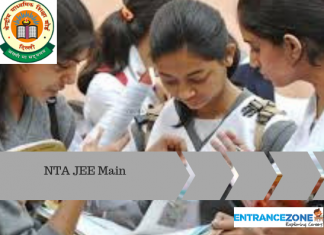 WBJEE is an entrance examination which takes place every year for the Engineering as well as Medical aspirants. 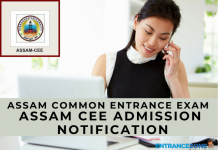 It is a means of getting admission in some of the prestigious private as well as government institutes of West Bengal. Also, it occurs in the offline mode and is usually a pen and paper mode exam. WBJEE exam pattern is comprised of 3 Sections i.e. Physics, Chemistry and Mathematics. WBJEE will be conducted on 22 April 2019. There will be two slots in one day where Physics and Chemistry will be held in first slot and Mathematics will be held in the second slot. 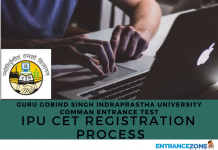 WBJEEB conducts this Common Entrance Examination for admission to Undergraduate Courses in Engineering & Technology, Pharmacy and Architecture Courses in Government as well as Private colleges of West Bengal. Every year, before the examination is conducted, an exam pattern is released by the examination board for the candidates taking the exam and all the candidates are advised to follow it as well as the pattern is bound to give an insight to the candidate as to how will the exam be conducted under what guidelines and which is the best way to score well on it. * There is negative marking for the incorrect answers as well. The examination will take place for three hours and the mode of language will be English. only one option will be the correct answer to a, particularly given the question. For every correct answer, the candidate will get 1 mark and for every incorrect answer, the candidate will lose the ¼ mark. one of the options will be correct, the candidate will score 2 marks for every correct answer and every incorrect answer will result in the deduction of ½ mark. more than one option can be correct and the candidate will get 2 marks for every correct answer. But, in addition to this, in category 3, the marks are according to the (2X number of correct answers). 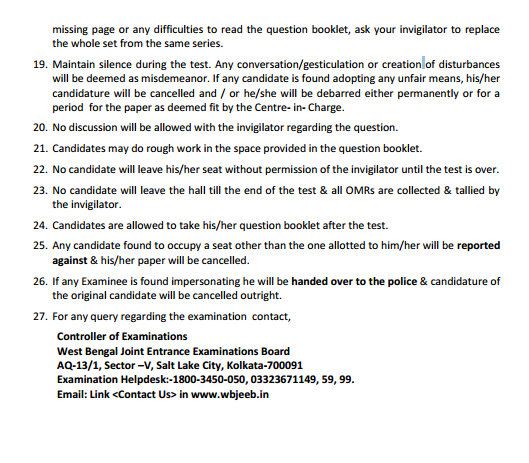 The guidelines for common entrance exam is published by West Bengal Joint Entrance Examinations Board are as follows. 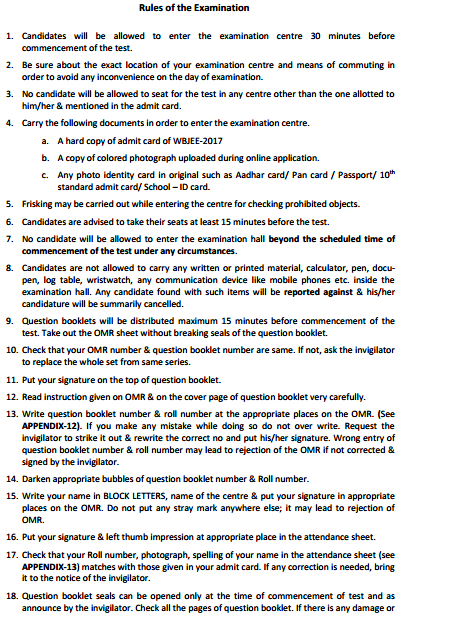 Take into consideration the examination pattern given to score well. And also go through the syllabus of WBJEE examination to prepare well.